Impressive dream villa in one of the most exclusive urbanizations in Marbella,private estate with maximum security with a closed 16 security cameras 24 hours circuit, tastefully furnished,chillout Zone. 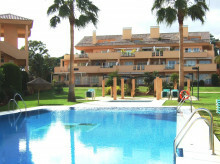 Beautiful apartment, located in Elviria second line beach, a few minutes from the best golf courses, restaurants and all services. Luxurious villa for rent in the exclusive urbanization of Sierra Blanca,Marbella,panoramic sea and mountain views. 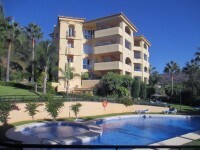 Luxury Villa front line Golf in Riviera del Sol,EXCELLENT PRICE!! Beautifully presented modern duplex penthouse very sunny & bright.Within easy walking distance to the beach, shops and all other amenities. 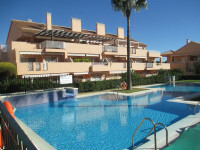 Owner of apartment in Elviria, Marbella. RYAN MCKENZIE HOMES have been the agent for my apartment, maintained the property to a very high standard and been honest and reliable. I would recommend them to other owners.